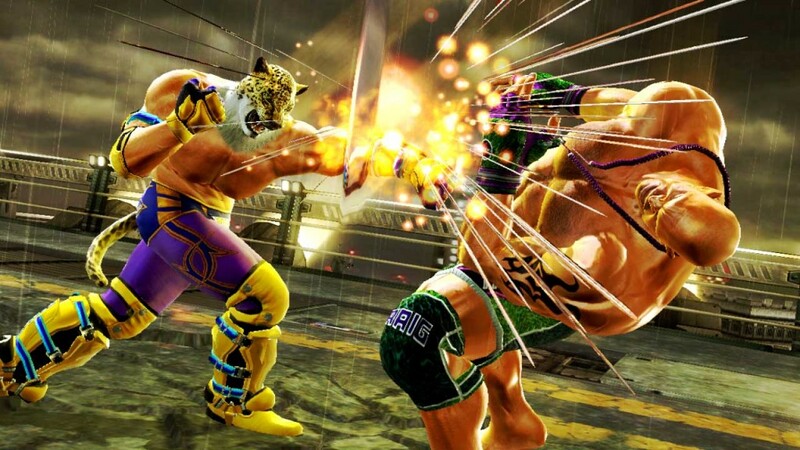 Tekken 6 is a fighting game developed by Bandai Namco Games. It was released back in 2007 and since then, it has been quite popular. The game is available for the Arcade platform, Xbox 360, PlayStation 3 and PlayStation Portable. Even though there is not an Android version for this game, there is a trick that you can use in order to play this awesome fighting game on your smartphone or tablet. 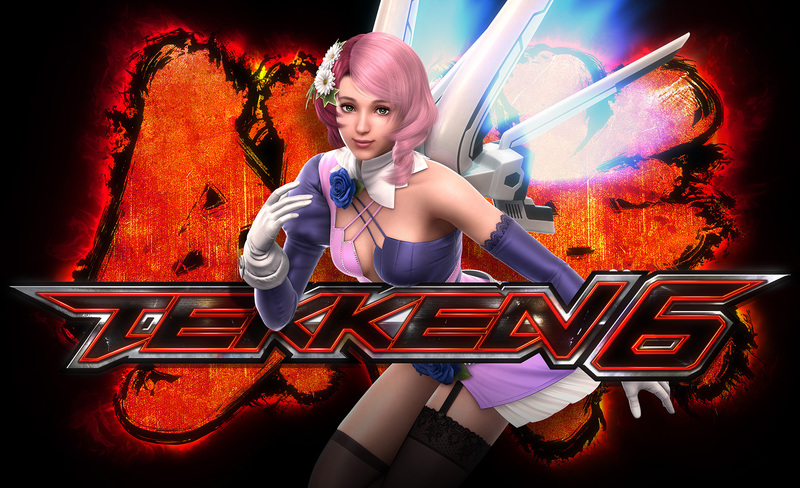 Minimum requirements to play Tekken 6 on your Android device. Before you go ahead with the installation of the emulator, we’re going to tell you about some minimum requirements that your Android device needs to have in order to run the emulator along with the game. In order to install and play Tekken 6 on your Android device you will need to install the PPSSPP emulator which will allow you to emulate games that are available for PlayStation Portable. To install PPSSPP on your Android device is quite easy as it is available for download from the Google Play Store. Just open the official Android store and search for “PPSSPP – PSP emulator”. Once you find the PPSSPP emulator install it on your Android smartphone or tablet. HINT: Without the PPSSPP emulator, you will never be able to play Tekken 6 on your Android device. When the installation is completed you will need to download the .iso or .cso file of Tekken 6. The Tekken 6 .iso or .cso file can be downloaded from the internet (do a simple search on Google for “Tekken 6 .iso” or “Tekken 6 .cso”. Once you find the file download it to your microSD card. After downloading the .iso or .cso file you will be able to play the game. To do this just open the PPSSPP emulator and tap on the “Game tab” then you will need to head to the location where you’ve saved the Tekken 6 .iso/.cso file. To make things easier you should save the Tekken 6 .iso/.cso file in the root directory of your microSD card. If you save it there after selecting the “Games” tab on PPSSPP you will simply need to head to the sdcard directory and select the Tekken 6 file you’ve just downloaded. Once you select the file the game should start and you should be able to play this awesome game directly from your Android smartphone or tablet. Enjoy!